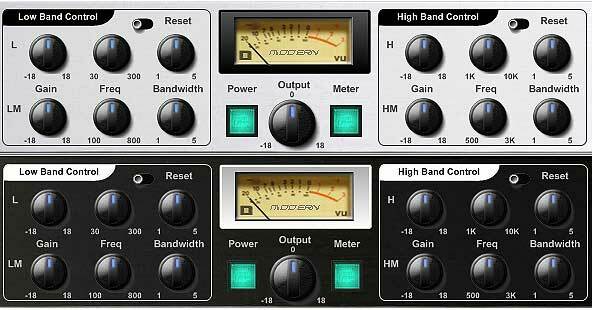 Antress Modern Plugins Modern equaliser - manual - freeware vst eq plugin. * Two group reset switch. 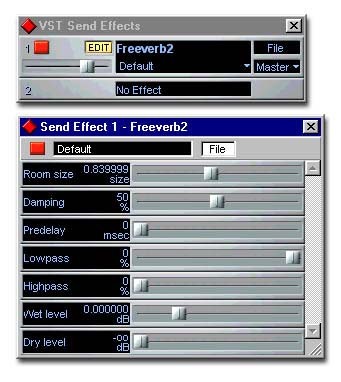 * 4 Band Program EQ, LF, LM, HM, HF. * Gain, Freq, Bandwidth controls.